Jewish education chiefs have suggested that the community has little to fear from the Labour Party’s new policy of bringing free schools and academies back under local authority control. 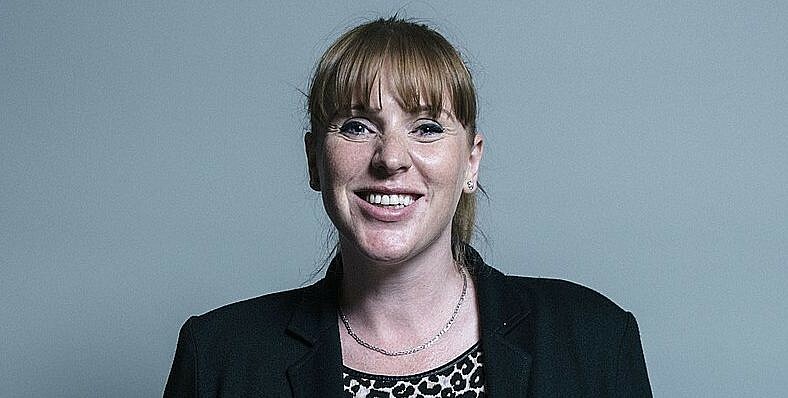 It follows a speech at the party conference in Liverpool this week in which Shadow Education Secretary Angela Rayner MP said Labour would “immediately end the Tories’ academy and free schools programmes”. There are several Jewish primary and secondary schools in the UK that have been set up as free schools, and increasingly more are becoming academies, with three large Orthodox secondary schools in Stamford Hill earlier this year forming the Lubavitch Multi-Academy Trust. 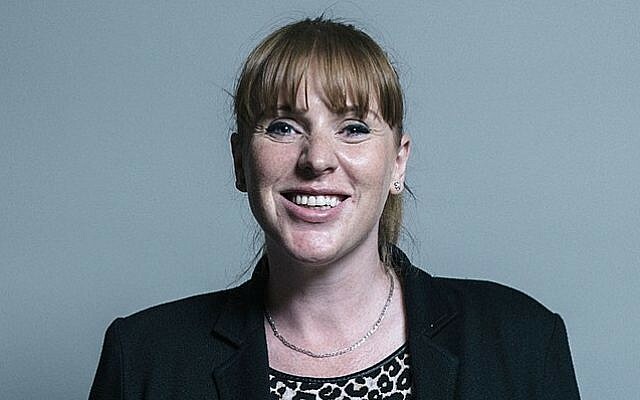 Rayner said Labour would seek to “bring all publicly funded schools back into the mainstream public sector, with a common rule-book and under local democratic control,” however she also suggested that academies could choose not to do so. Rabbi David Meyer, director of Partnerships for Jewish Schools, said the policy “may prove problematic for schools planning to become academies or form multi-academy trusts” but cautioned that it was a speech made while Labour was in opposition.